We all know that tiredness can make us grouchy and slow to react… but did you know it could also put your life at risk? Back in 2012, a well-reported French survey found that sleepiness behind the wheel is almost as bad as drinking and driving, and that drivers who were either drunk or sleepy were at least twice as likely to be responsible for a vehicle accident compared to their well-rested or sober counterparts. What is less well publicised, however, is the role fatigue can play on other types of accidents – particularly in the workplace. 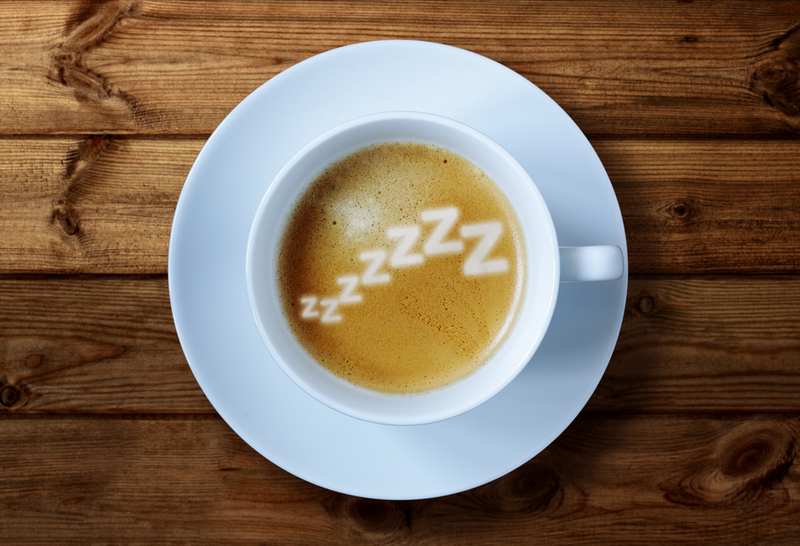 In this short post we look at the risks posed by sleepy workers, as well as considering the steps we can take to ensure they don’t come to, or cause any, harm. According to the Health and Safety Executive (HSE), fatigue refers to the: decline in mental and/or physical performance that results from prolonged exertion, sleep loss and/or disruption of the internal clock. It can result in slower reactions, reduced ability to process information, memory lapses, absent-mindedness, decreased awareness, lack of attention, underestimation of risk and reduced coordination. 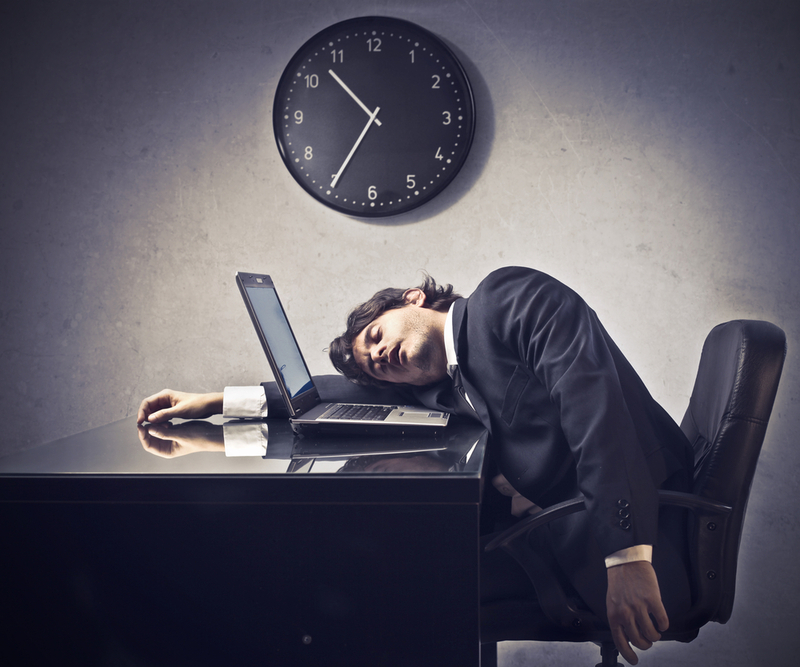 Fatigue can lead to errors and accidents, ill-health and injury, and reduced productivity. Fatigue has been shown to be a factor in some of the worst industrial disasters in history, such as the Chernobyl Disaster, the Exxon Valdez oil spill, and the 2005 Texas City refinery explosion, and is estimated to cost the UK between £115 million and £240 million per year in terms of work accidents alone. You will undoubtedly know from your own personal experiences that there are many individual causes of fatigue, such as late nights out, young children disturbing your sleep or medical sleep disorders such as insomnia. However, there are also a number of work-related factors that employers should consider. One of the most significant of these factors is poorly designed shift-working arrangements and long working hours, meaning employees accrue a ‘sleep debt’. With 3.5 million people employed as shift workers in the UK, this is one area that every employer needs to consider carefully. Night workers are particularly at risk of fatigue because their day sleep is often lighter, shorter and more easily disturbed because of daytime noise and a natural reluctance to sleep during daylight. Remember, the legal duty is on employers to manage risks from fatigue, irrespective of any individual’s willingness to work extra hours or preference for certain shift patterns for social reasons. How can I manage the risks? A risk-based plan or system of controls that identifies, monitors and manages fatigue risk, with the aim of ensuring that, so far as reasonably practicable, employees are performing with an adequate level of alertness. An FRMP should be risk and evidence-based, but grounded by operational experience and practicalities. It should also be integrated into existing corporate safety and health management systems. For an in depth look at how best to adopt an FRMP, please see the Energy Institute’s 2014 publication, Managing fatigue using a fatigue risk management plan (FRMP). Recently Crown Cabs, a Network Service Provider in Victoria Australia, was found by the coroner not to have a fatigue management plan in place. This was discovered after one of their drivers fell asleep at the wheel and killed the driver of an oncoming vehicle. it appears that the driver was untrained, had worked all day in a restaurant, had then started driving a taxi and had had less than 20 hours of the previous 72 away from one of his workplaces. Yet there is no prosecution. Money speaks all languages and the government has done nothing about it.